Do you know the projected date of the last frost in our area? It’s essential for determining when the spring growing season begins and will also help with creating a veggie-herb-and-flower planning schedule. Most of Indiana is in Zone 5 or 6 – and according to reliable sources (the U.S. Department of Agriculture), expect the last frost to occur between March 30 and April 30. Admittedly, it’s a large window, as it can vary from year to year. First things first: start with cool season planting. On average, vegetables and fruits need between seven to eight hours of full sun on a daily basis, in order to thrive. Cool season vegetables and fruits on the other hand need only about six hours of full sun, so they can even be planted in partial shade. Although they are considered cold tolerant, they still need to be protected from any severe temperature drops. If it’s forecast, cover new crops with newspaper, old sheets or frost blankets, especially overnight, making sure to remove the cover during daylight hours. When the soil crumbles in your hand rather than balling up, plant seedlings directly in the garden. A fabulous soil recipe is 50% existing garden soil, 25% aged manure and 25% compost or humus. It will seem like in no time, all of these seeds sowed indoors can be brought outside for some sun! 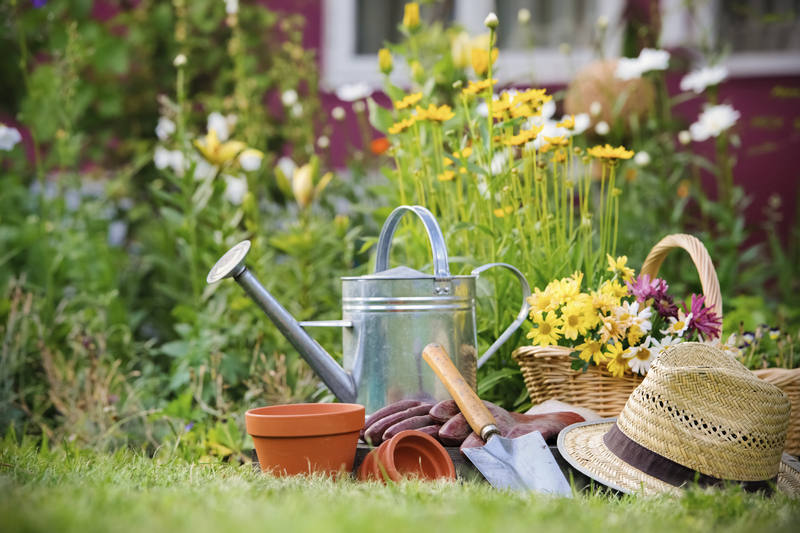 Our expert staff is always on hand to help you with your gardening projects. From fertilizer to landscaping tools, if you have any questions about what to choose, pricing or how-tos, don’t hesitate to contact us. Stop by our store — we’re open seven days a week. Right now, check out our helpful blog, 5 Ideas to Make Your Herb Garden Grow, for more information.